Patch 1.38 features an addition to build/buy mode that creates the ability to view the entire Sims 3 Store in game. This option is not optional, but you will not see it unless you choose the “See only Store items” button. Disabling Shop Mode will not rid this feature either. 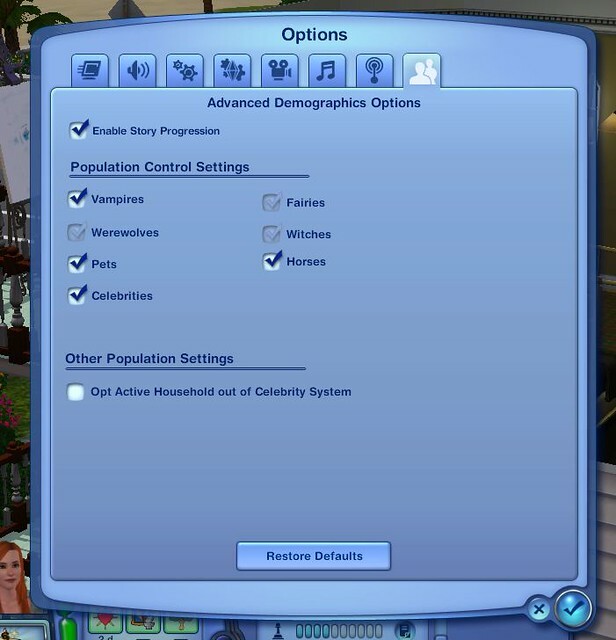 New population controls have been added that allow you to select/deselect options for your game. These options are game-wide, so you will not be able to customize individual saves. If you have Late Night installed, you will also have the option to turn off Celebrities & Vampires. Patch 1.38 adds brand new Skin Tones & Sliders for your Sims. 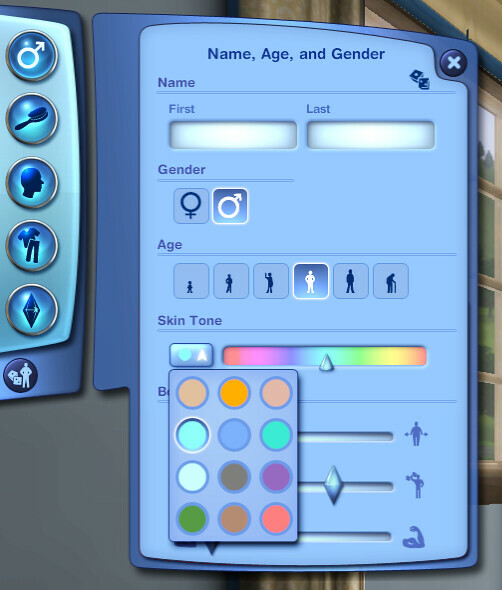 Included is a “Rainbow” like skin tone which allows you to create very unique Sims. Patch 1.38 expands the Collection Journal and allows you to view everything from what you’ve collected, to what types of collectibles there are in town. 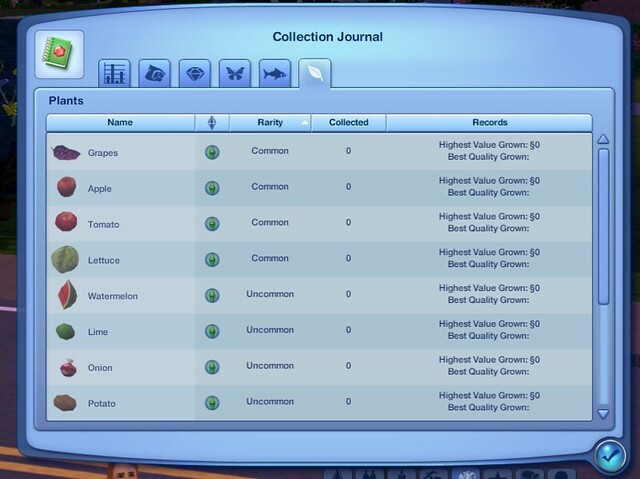 The new journal can be found in the UI under your Sims inventory. This journal also keeps tabs on how many of each collectible you have collected. ♦ Send or receive a surprise gift box to/from your friends! It could contain anything from a chunk of Simoleons to a painting, or even a car! ♦ Receive an Elixir from Supernatural players containing magical properties that will affect your Sim’s lives! ♦ New moodlets and socials for Vampires. So many thanks for these interesting and useful information.